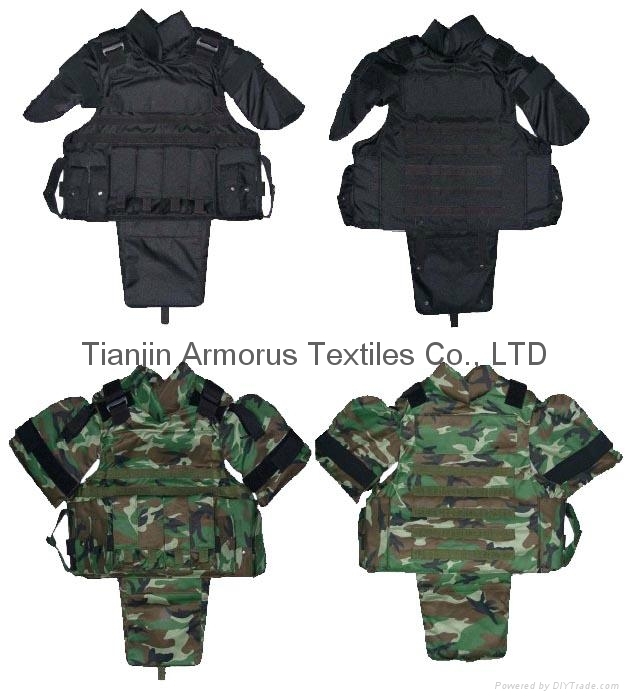 2. reinforced groin protector / guard with pocket for small armor plate (optional). The groin guard pocket is made to load small armor plate size 25cm x 20cm, either level III or level IV, preferably made from SiC ceramic plate so as to be light-Weight. 3. four magazine pouches at the lower middle of the front chest cover / carrier. Measurements of each magazine pouch is around 18cm x 7cm x 4.6cm. 4. six grenade pouches at the lateral sides of the four magazine pouches, 3 each side. the 4 grenade pouches (2 each side) near to the magazine pouches have measurements of 10.3cm (H) x 4.5cm (W). the 2 grenade pouches at the outer sides has the measurements of 13.4cm (H) x 4.5cm (W). all 6 grenade pouches have elastic band in the middle to hold grenades tight. 5. Pals webbing at front and back sides, for fastening / hanging accessories. The measurements of each small unit is around 2.5cm x 2m.